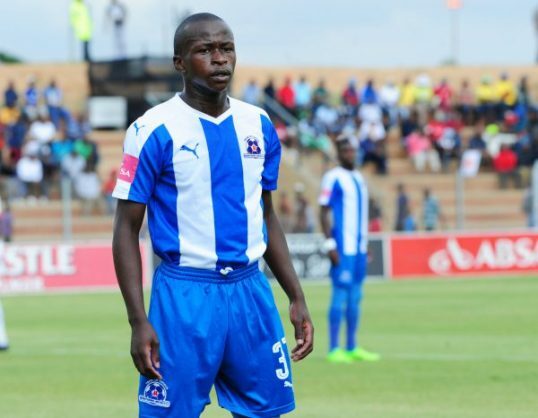 Maritzburg United midfielder Siphesihle Ndlovu is set to join Mamelodi Sundowns next season. As reported by Phakaaathi last week, Sundowns have already signed him but decided that he should stay one more season at Maritzburg. Now a source has told Isolezwe that Ndlovu has indeed agreed to join Sundowns next season. “He has signed for Sundowns, but he will only join them next season,” a source was quoted as saying by Isolezwe. “Ndlovu was sold to Sundowns at the same time as (Lebohang) Maboe. But he asked the managers if he could stay, so will have to wait and see at the end of the season. United Chairman Farook Kadodia confirmed that Sundowns have put an offer for Ndlovu. “Sundowns have put an offer for him, if all goes well he will join them at the end of the season, but for now nothing has been confirmed,” said Kadodia.